Nicole is the daughter of a retired police chief and the first in her family to graduate from college, working full-time to put herself through school at The University of Akron and the University of Akron School of Law. Nicole began her career as an attorney in one of the largest law firms in Akron focusing her practice on civil litigation. 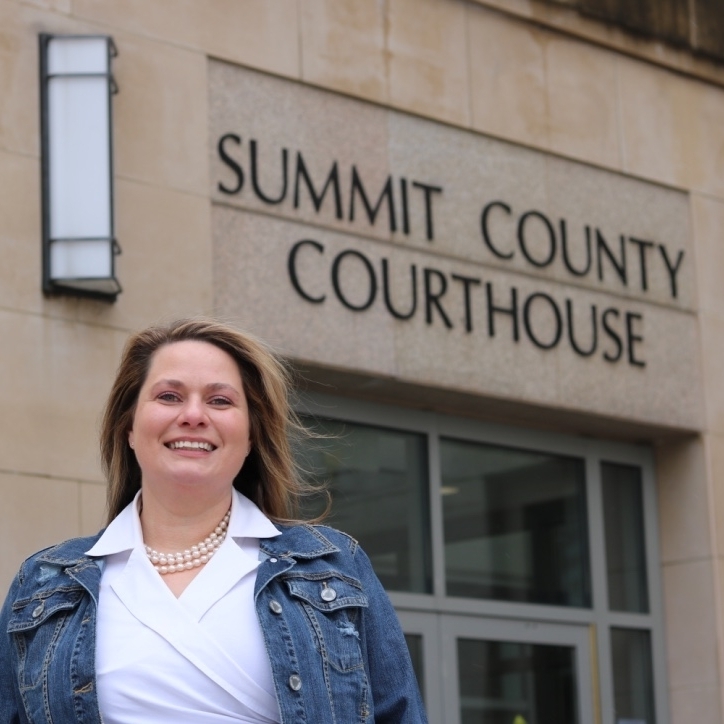 Later, she became an Assistant Prosecutor for The Summit County Prosecutor's Office in the criminal division, where she gained valuable experience working with crime victims, trying criminal cases, and bringing felons to justice on behalf of the citizens of Summit County. In 2011, Nicole began working for the Honorable Elinore Marsh Stormer as a magistrate and judicial attorney, where she presided over bench trials and issued decisions and opinions for the court in both criminal and civil cases. 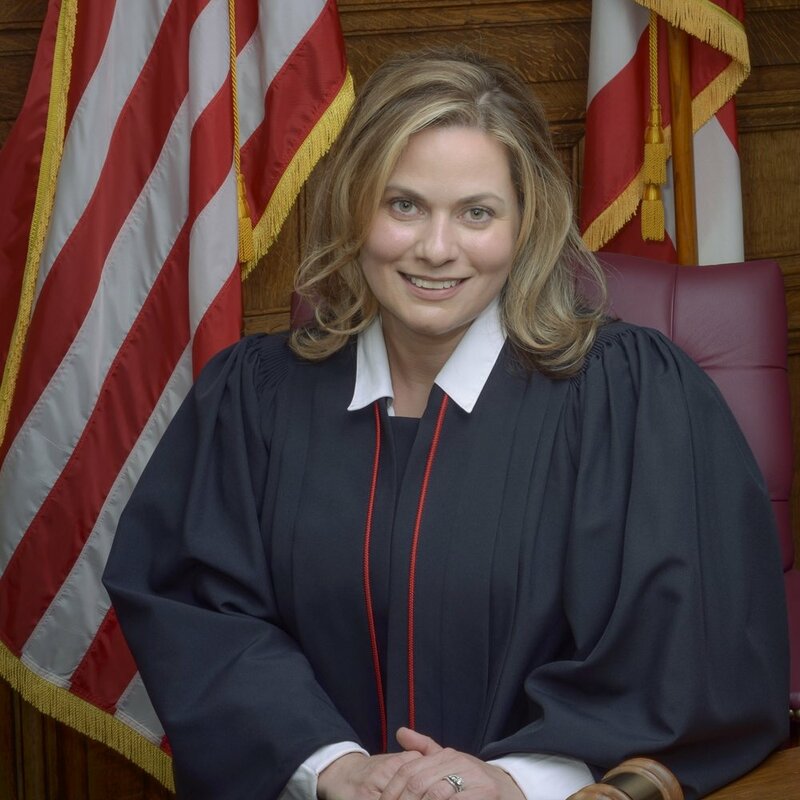 Nicole began working as a magistrate in the Summit County Probate Court in 2012 when Judge Elinore Marsh Stormer was elected as the first female probate judge in Summit County. 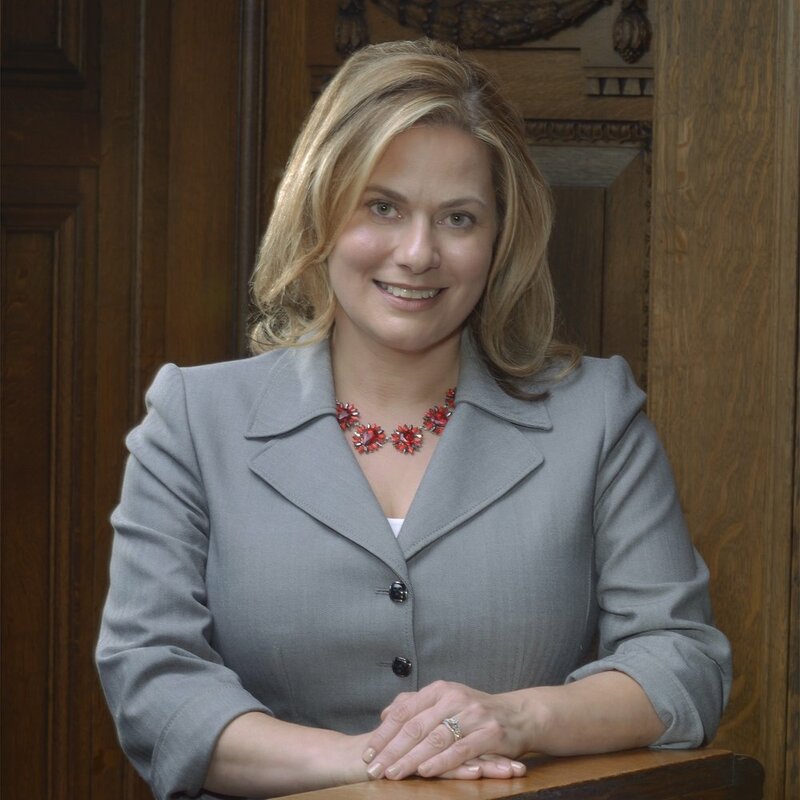 During her legal career, Nicole has handled thousands of cases. At probate court Nicole presides over bench trials and handles all types of cases including guardianships, civil commitments, estates, and adoptions. Nicole and her husband own a home in Akron. They love walks along the towpath, pizza from Luigis, and summertime concerts at Blossom Music Center. Active in the community, Nicole serves on several boards including Mature Services, Inc., The Akron Law Library, and the Oriana House Advisory Committee. She is a member of the Women's Network and a member of Class 4 of The Women's Network/Leadership Akron Community Leadership Institute (CLI), Lions Club International, and the Akron Bar and Ohio State Bar associations. Nicole is frequently out in the community giving informational presentations to many organizations on such topics as Advance Directives, Probate 101, Your Family Matters: How to Protect Your Assets, Financial Exploitation of the Elderly: Know the Signs, and How and When to Establish a Guardianship in Probate Court. The Akron Municipal Court has jurisdiction in misdemeanor criminal cases where the maximum sentence is one year in jail and a fine of not more than $2,500.00. The Akron Municipal Court also handles the initial stages of felony proceedings prior to trial. The Akron Municipal Court hears civil cases where the monetary claim requested by either party is not more than $15,000. Jury trials are held upon request in all criminal cases (except minor misdemeanors) and in all civil cases.